*Specialisation is selected at the time of application. The Master’s degree programme in Shipping and Port Engineering is designed to prepare highly qualified specialists and researchers able to engage in intellectual and creative activity and to create favorable conditions for individuals to acquire a university master’s degree, based on research and complying to a high technological level. It trains specialists who meet the needs of the contemporary knowledge and information-based economy and seeks to respond to the current and future labor market demands. 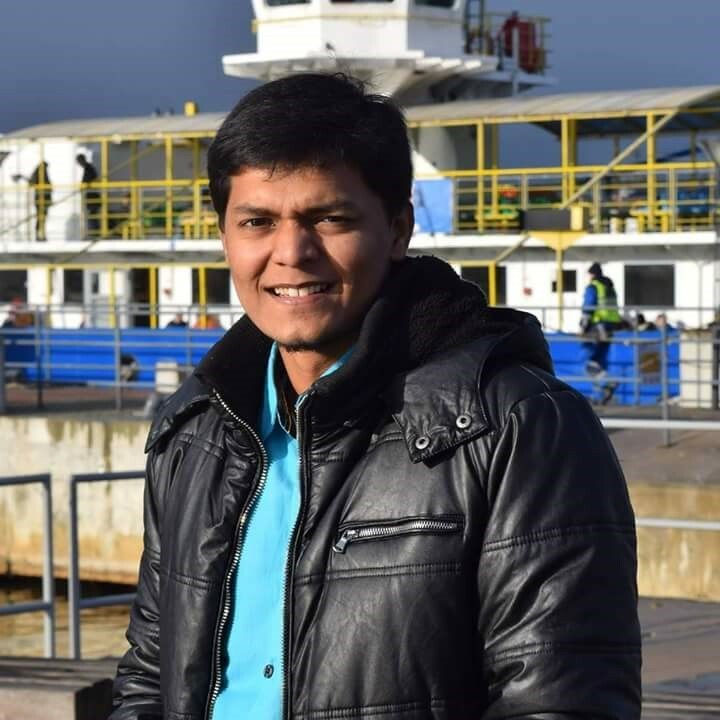 During the studies in the Shipping and Port Engineering study programme, scientific research is conducted, and the theory of transport, transport systems, and their management are analyzed. The key courses taught in the programme include Reliability of Engineering Systems, Port Infrastructure Engineering, Types of Ships and Intro to their Design, Maritime Development Issues and Research Areas, Logistics and Administration, Stevedoring Operations and their Management, etc. Masters in Shipping and Port Engineering can work as highly qualified specialists in maritime complex enterprises, in technology design and implementation areas, port divisions, transport companies, and administrative structures; to work as designers in design companies, as technical consultants, or as project managers in commercial enterprises, to conduct research in research institutions, to teach at universities or other higher education institutions; to establish their own transport and logistics companies and to manage them, or to continue in doctoral studies. 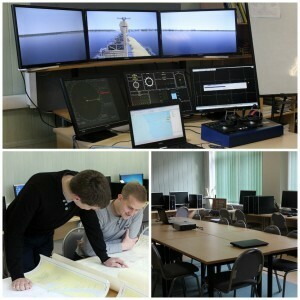 In the Port Engineering and Navigation Conditions Research Laboratory, students can, by means of the modern SimFlex4 Navigator simulator that simulates and tracks plentiful ship movement, as well as port facilities and infrastructure, parameters and by means of high accuracy navigation equipment E-Sea Fix, carry out specialised lab and scientific research tasks (determination of ship circulation elements; determination of the ship braking performance; ship anchoring and mooring; determination and evaluation of the port parameters, etc.). In the lab, students enjoy the opportunity of getting acquainted with the ship management systems as well as with characteristics of ships and of the port infrastructure, they can test various features and possibilities of waterways through the adaptation of ship management characteristics and to develop skills for the practical analysis of, and experimental research on, the ship management characteristics and navigational security issues through their maximum approximation to real life conditions. The University is good, a very peaceful atmosphere. Professors and the administrative staff are very friendly and co-operative. I am okay with the studies; I wish that, in the future, the curriculum would include practical studies as well. Internships could have been provided. Now I find the University lacking behind in providing career support and guidance to foreign students. If that part can be sorted out, I would recommend this university to others as well. I am from India and find it very economical to pursue higher studies here.